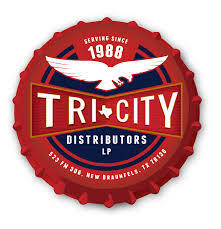 At Tri-City Distributors, we’ve been in business since 1971. 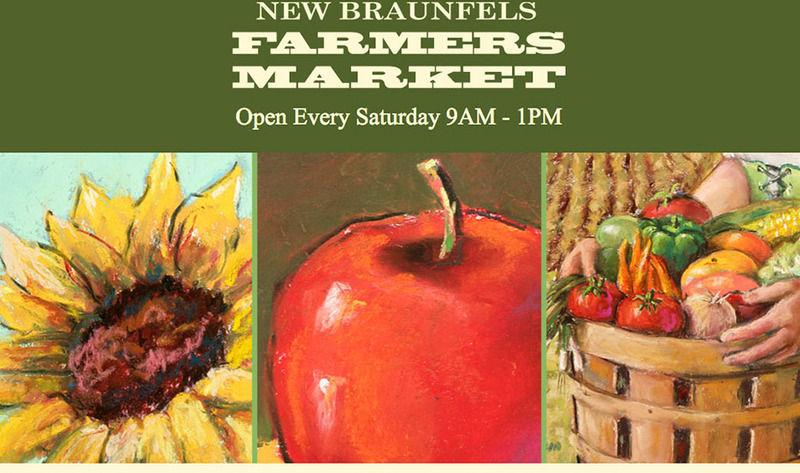 We started out as New Braunfels, and even though we have a different name, we’re still doing business the way we always have: by keeping things in the family.Our current owner, Scott Brown, purchased the business from his own father, J. Dan Brown, in 1988. At that time, we sold about 350,000 cases of beer every year with a sole supplier: Anheuser-Busch. From those beginnings, we’ve grown into a major distributor, delivering nearly 2 million cases per year through 20 different suppliers. 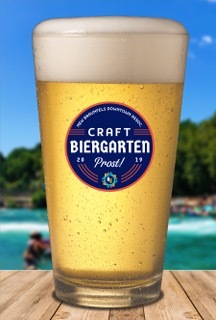 We’ve delivered beer since the beginning, but we’ve now expanded our beverage porfolio to better serve our customers. Starting in 2011, we added wine, mixers, water, vitamin drinks and teas to our product mix. Whether you’re a retailer or a brewer, we offer services that let you focus on running your business and connecting with your customers.